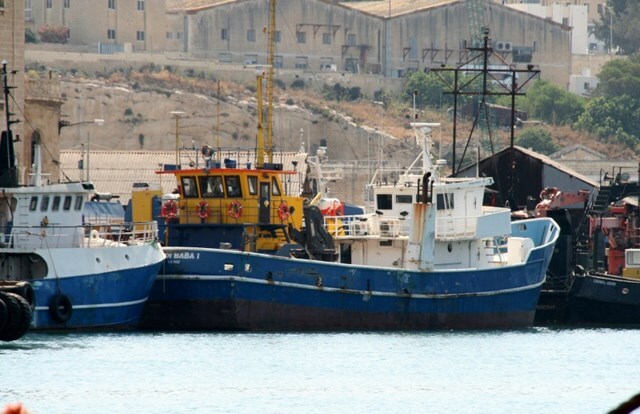 Blacklisted for attempt to change identity of vessels (see also vessels Abdi Baba 1, Gala 1, Cevahir). Hull colour blue. Detained in Malta.